How far would you go to hold onto the ones you love? Retired banker Samuel Becker has been living in the woods for 30 years with Gregory South, a retired interior decorator with a big libido and the temperament of a child. Gregory misses their life in the city, but Samuel has found ways to keep him happy. 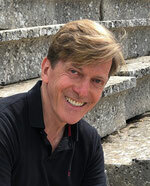 His strategy starts to unravel when a reporter comes snooping around in this darkly funny mystery play. 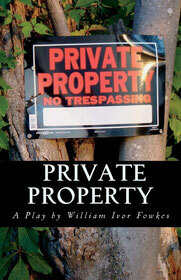 PRIVATE PROPERTY is receiving its first production, at The Players' Ring in Portsmouth, NH, August 2018. 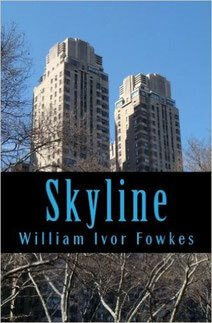 A collection of short stories by William Ivor Fowkes. "Golden by" Ned Jenkins yearns for tenure at Humbert College in upstate New York, but his hopes are dashed when he refuses to get romantically involved with the wife of his department's chairman and the ensuing political battle divides the whole campus. It’s the Year of our Lord 1999. 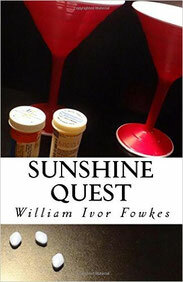 Retired gay men flock to the Sunshine Quest Club in Fort Lauderdale, Florida for dancing, companionship, flirtation, and nonstop fun. But not everyone is waiting for them with open arms. 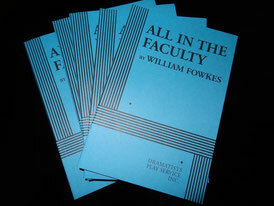 Includes TABLE MANNERS IN GRAMERCY PARK, a short play by William Ivor Fowkes. SYNOPSIS: A romantic meal. A great NYC restaurant. Will that be enough to convince her not to drop him? Published by UMI Research Press, 1980. 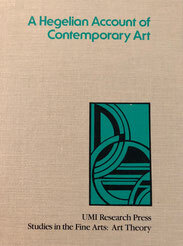 Description: This book attempts a confrontation and reconciliation between two presumed adversaries, Hegel's Aesthetics (as presented in the mammoth Lectures on Fine Art by the 19th century German philosopher, Georg Wilhelm Friedrich Hegel, which many consider one of the greatest works in the history of aesthetics) and contemporary art. Hegel's account of art (first published in 1835) proves to be surprisingly useful in illuminating the arts of the 20th century, while the latter are seen to vindicate -- and sometimes challenge -- many of Hegel's notions.